Many different industries are bound by federal, state, and even local regulations. 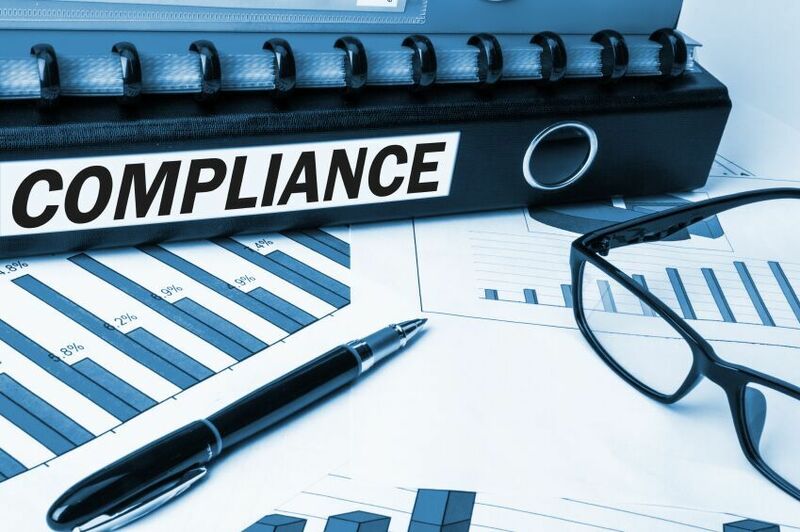 Their compliance with these regulations is monitored—so it’s important that all employees are effectively trained and constantly up to speed on changes. Fines for non-compliancy can be costly—and no organization wants to pay fees that could’ve been avoided with proper training. That’s why mLearning for compliance is becoming increasingly popular. Mobile learning is projected to grow by as much as 18% over the next five years, and compliance will certainly be one of the industries on board with this growth. From sexual harassment training to HIPAA compliance, we can expect to see more and more developers working to create mLearning that users can access on a mobile device. One of the keys to successful mLearning is simplicity—so many times, perfecting an mLearning compliance course is a question of, “How can we distill this information to its simplest form, without losing any of the important details?” In the face of compliance training, there are a few more variables to consider. Thanks to short video clips, quiz features, and chunking information, trainees can earn their required compliance training in a much more flexible and accommodating format. And in a world where more and more teams are enabling remote working environments, it’s clear why mLearning is becoming even more relevant. But as seen in a Qualcomm case study, there is technology and certain LMS options that help mLearning developers overcome these hurdles. These tools let developers track progress, enable secure communication, and even have built-in back end elements that make the training experience more seamless for both the participant and HR departments. Some organizations still see mLearning as an additional asset to more traditional eLearning formats for compliance training (or even classroom training)—especially if budget and time restraints limit the organization’s ability to meet compliance training requirements. However, used as a standalone or in tandem with other training formats, mLearning can have some incredible benefits for users. We agree with that sentiment. mLearning and various other forms of training are powerful resources that should be leveraged for their various uses in businesses around the world. Companies today are looking for more and more ways to improve efficiency, cut costs, and still maintain a highly skilled and certified workforce—and mLearning is one tool that’s making these improvements a reality. Interested in learning more about trends in the training industry? Join our newsletter.